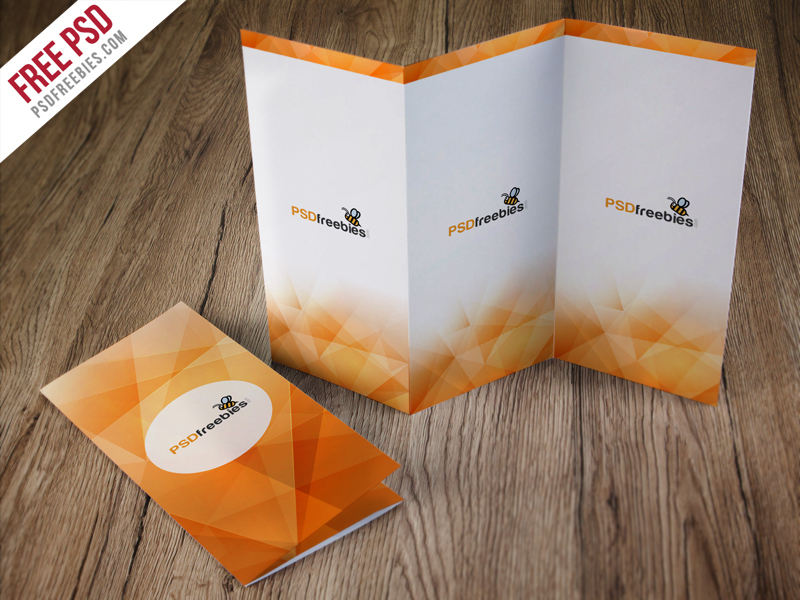 Download Free Tri-Fold Brochure on Table Mockup. Easily replace smart objects and work with layers in Photoshop. PSD file Dimensions 1800 x 1480 px. Special Thanks to PSDFreebies.